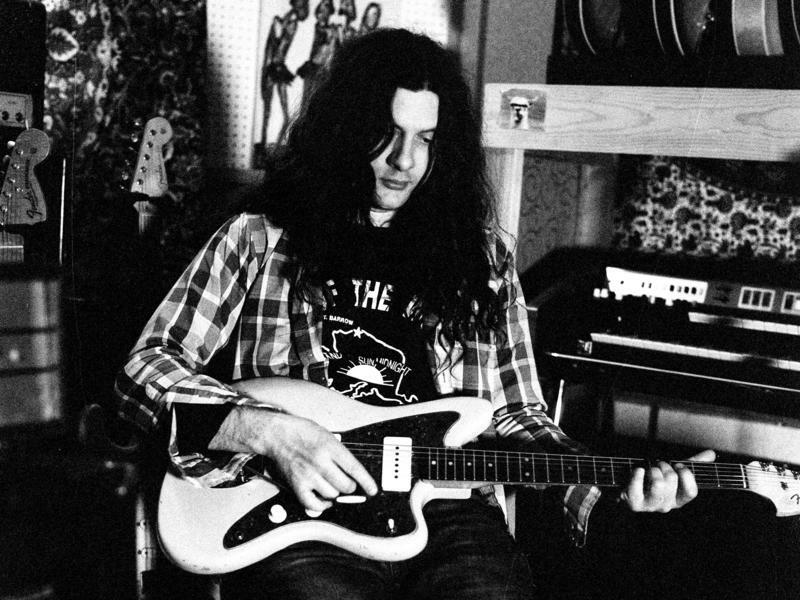 Kurt Vile "Timing Is Everything (And I'm Falling Behind)"
Gang of Four "Paper Thin"
Every Tuesday, The Spy adds new music to its rotation. Here are the adds for the week on January 29th, 2019. 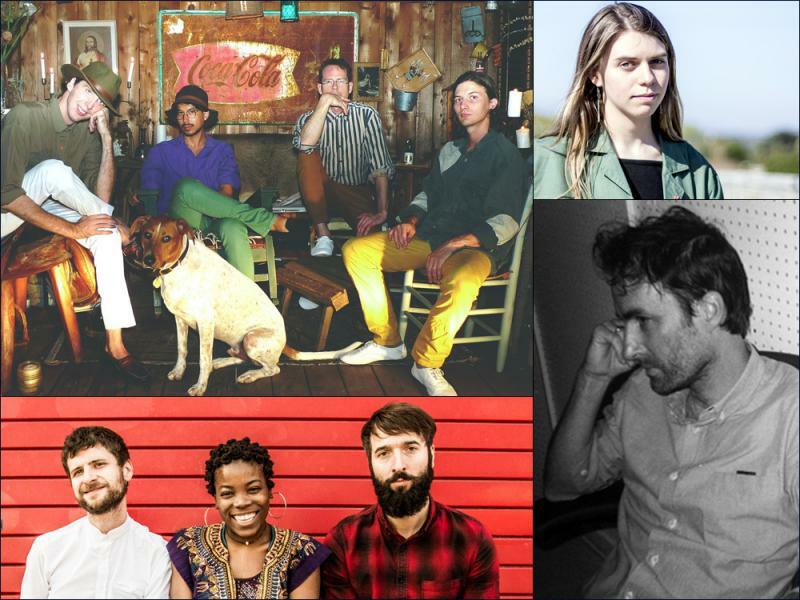 This week includes a single from Broken Social Scene's upcoming EP, Let's Try The After - Vol. 1, which is scheduled to drop Feb. 15. A collaboration between Ryan Adams and John Mayer, and the first release from The Drums in over a year makes an appearance as well. Check them out below and don't forget to tune into The Spy for more! Broken Social Scene "All I Want"